Hi. I met the some problem. 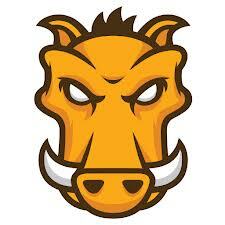 I work with system software, so grunt and nodejs are new technologies for me. I actively use git submodules in the last projects and update repository with submodules by one command “git submodule update –recursive –init”. I want do here the same way. This article is relatively old. May be your workflow has changed? I’m looking for the best project organisation now. This was one of my pet projects on which I was evaluating Node.JS stack. In the meantime I started experimenting with Gulp and Loopback.JS for backend. Still planning to use Angular on frontend. So I am planning to revisit this approach with Gulp when I get some free time. I still believe that if you have REST Node backend and SPA frontend, they should be in separate repos. But unfortunately I don’t have free time for this at the moment.